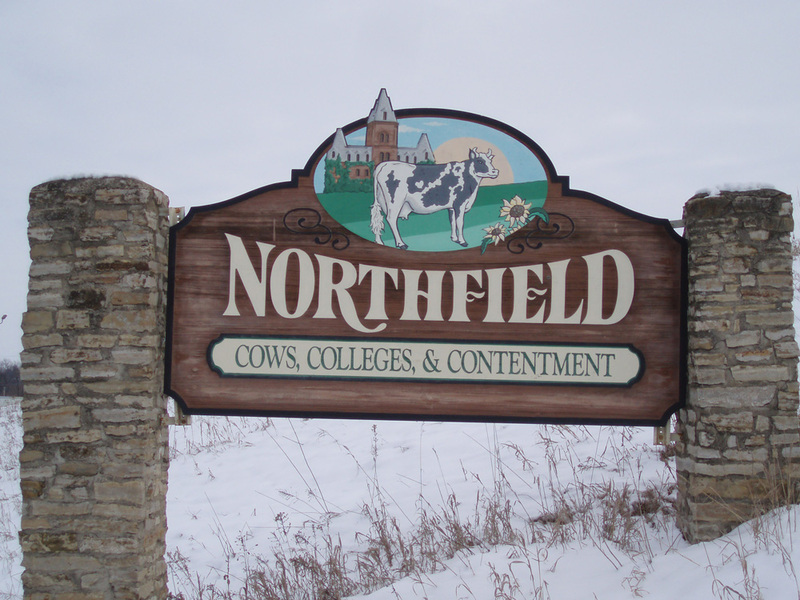 On Tuesday, May 5, at 8 a.m. join Northfield’s business and civic leaders in the Riverview Conference Room of the Archer House, 212 Division Street, to hear staff members from St. Olaf and Carleton colleges discuss their respective civic engagement programs that get students into the community through work and study programs. Confirmed panelists include Nathan Jacobi, St. Olaf Assistant Director for Civic Engagement, Sandra Malecha, St. Olaf Associate Director for Academic Internships, Adrienne Falcon, Carleton Coordinator of Academic Civic Engagement, and Amber Cameron, Carleton Assistant Director for Acting in the Community Together. The NDDC is a non-partisan, non-profit community organization dedicated to the vitality of downtown Northfield. The event is free and open to the public. As always, coffee and cookies will be served. For more information, contact Executive Director Ross Currier at (507) 663-0319 or rcurrier@nddc.org.